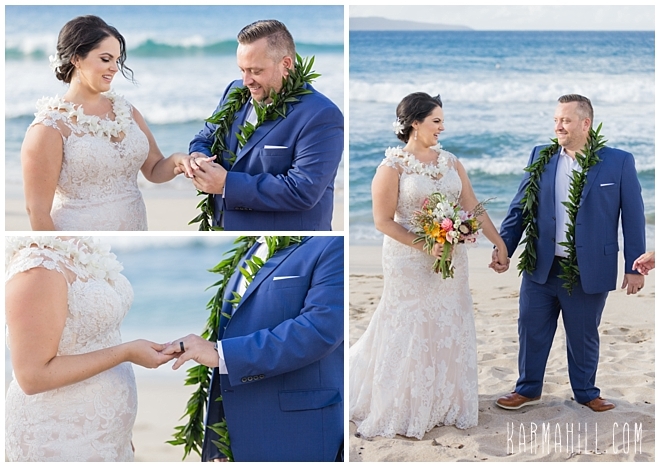 After finding one another on Match, McKenzie and Nate have built a beautiful life together for themselves and their baby...an adorable Golden Doodle. 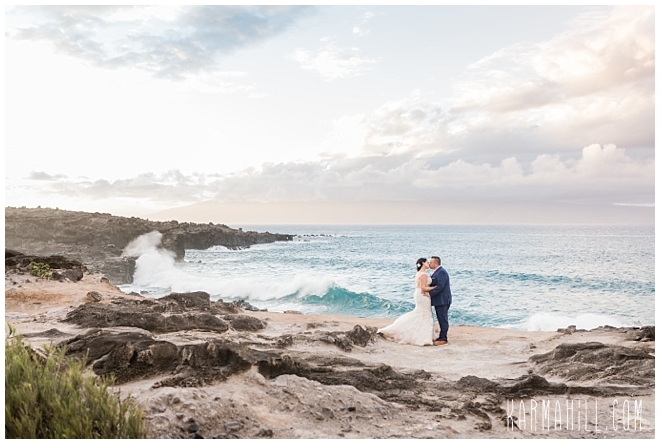 Living in a gorgeous place Oregon, they had their pick of breathtaking wedding venues but after starting the process, it just became too much. 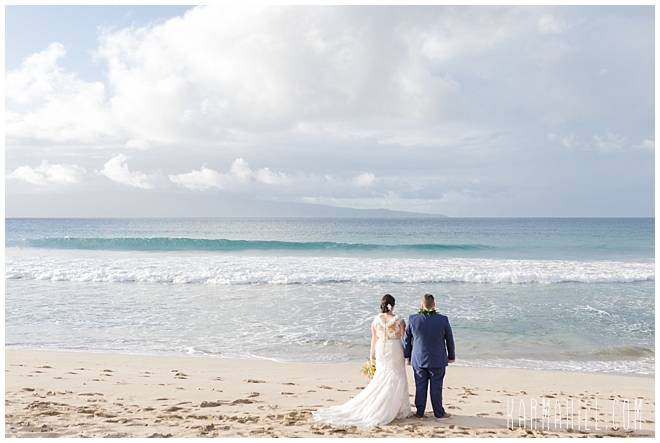 Too much stress, too much worry, too much to do. 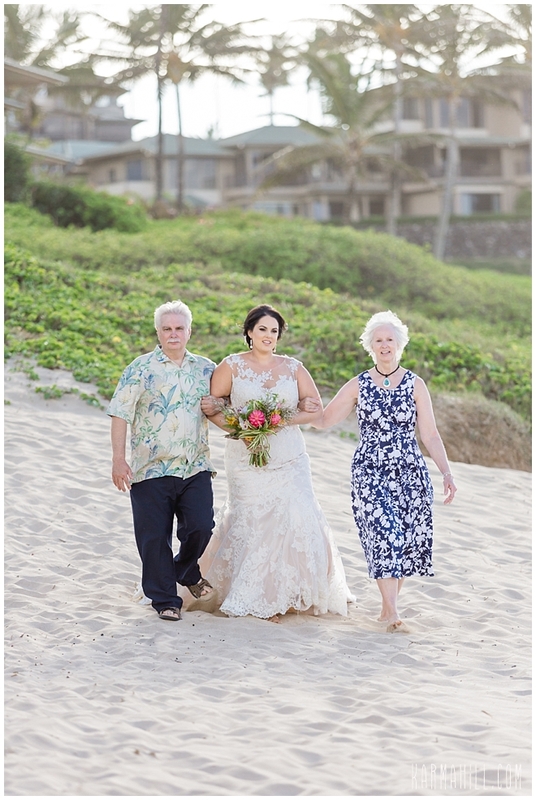 This is supposed to be a joyous time in a couple's life, not a burden. 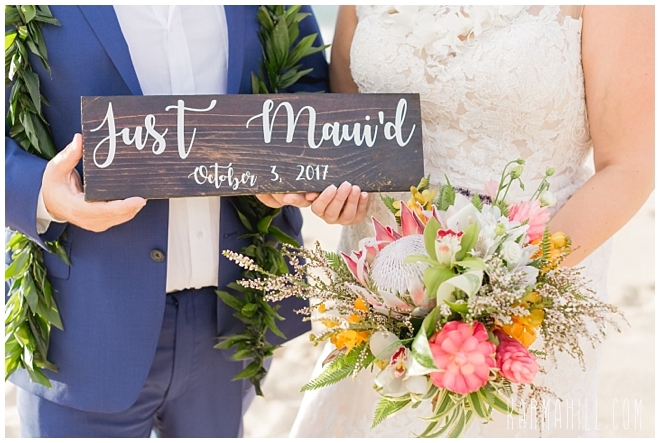 So, with that sentiment in mind, they chose a Maui Destination Wedding and had the whole event planned in a couple days. 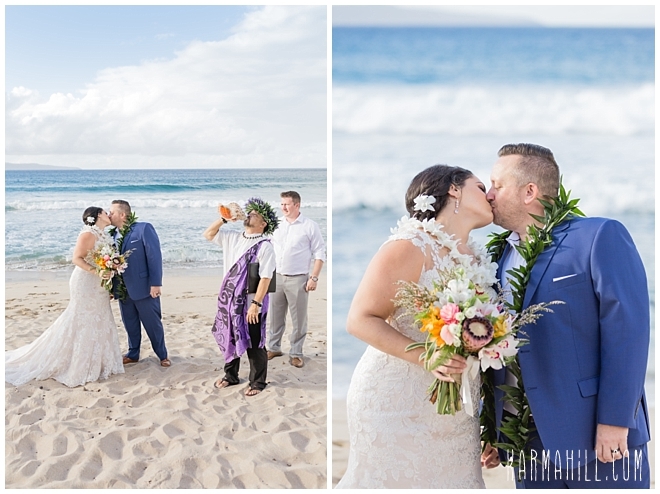 From then on it was smooth sailing and ecstatic excitement. 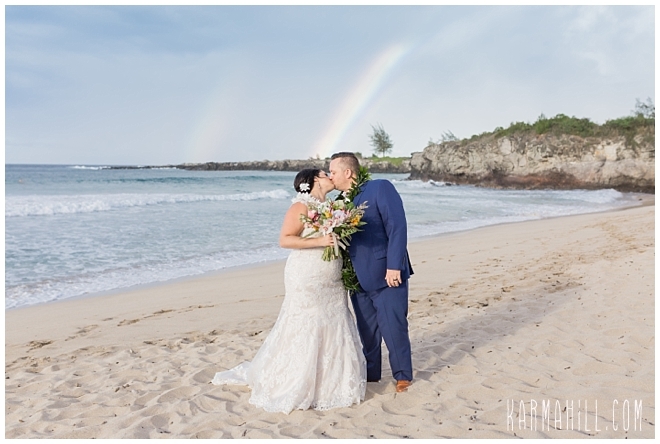 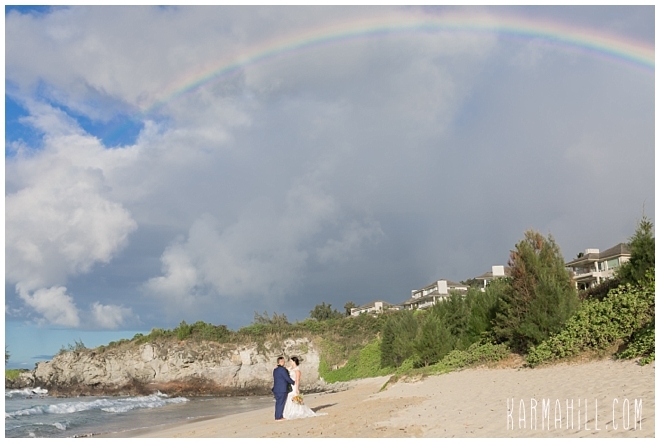 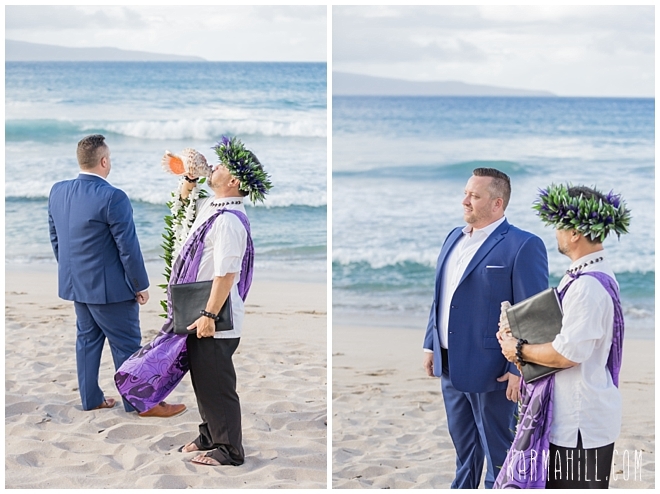 Treated to a rainbow, the Aloha Spirit was out in full force on the evening of their big day. 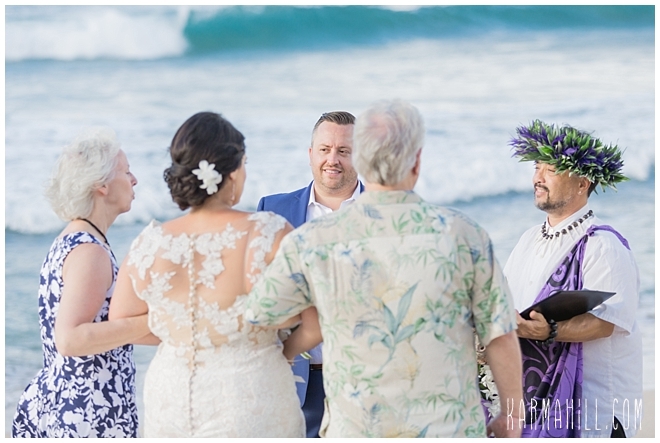 With their loved ones gathered around, they committed their lives to one another and took the first steps in to their new journey. 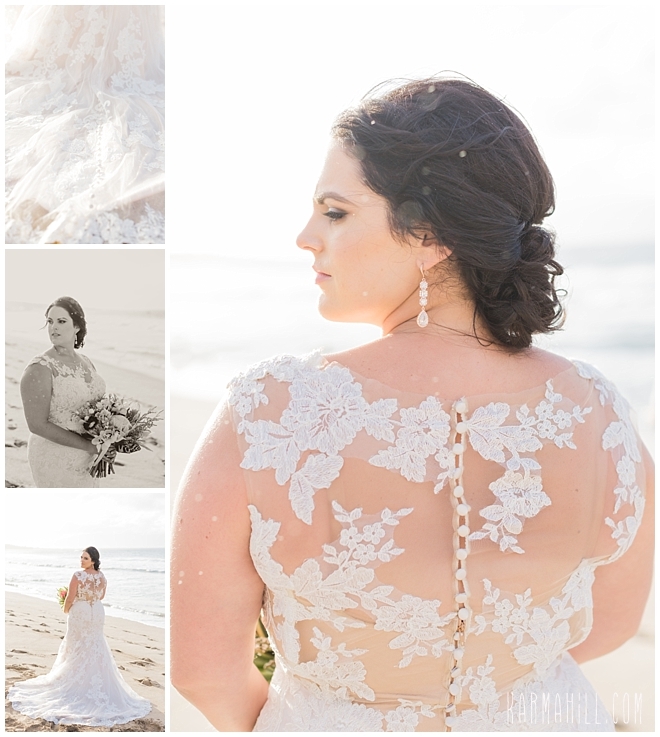 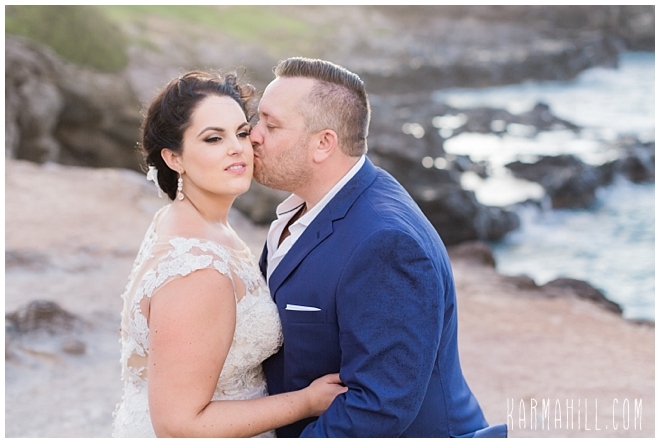 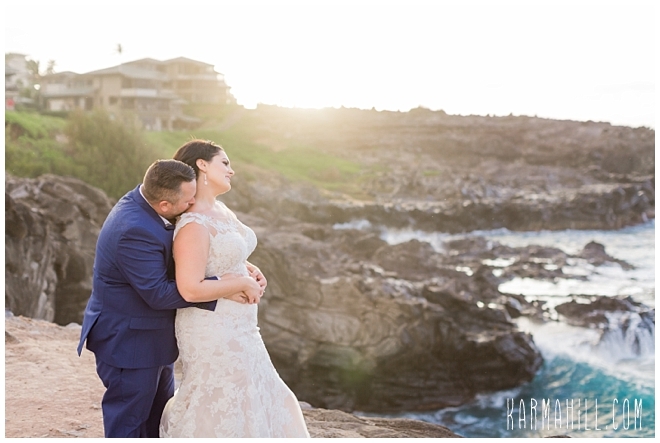 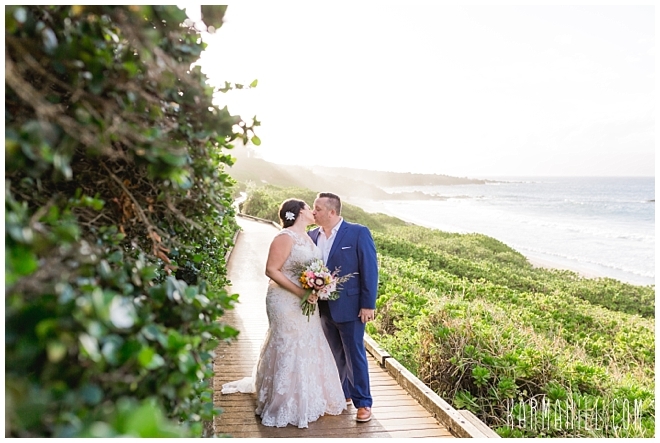 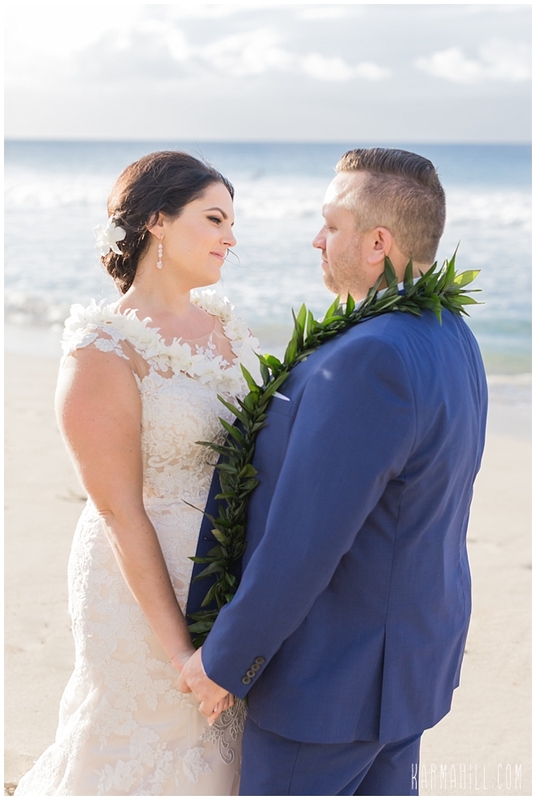 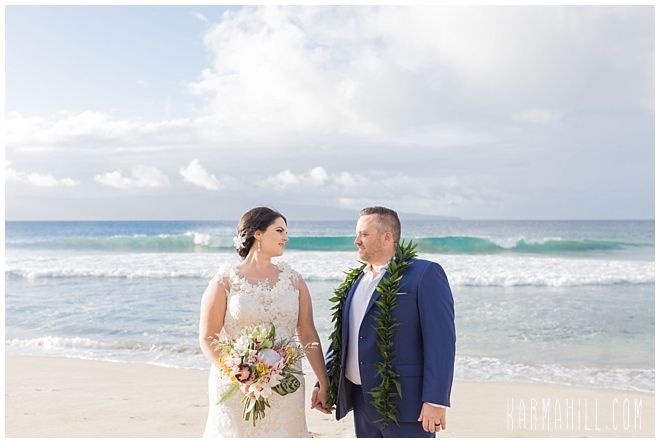 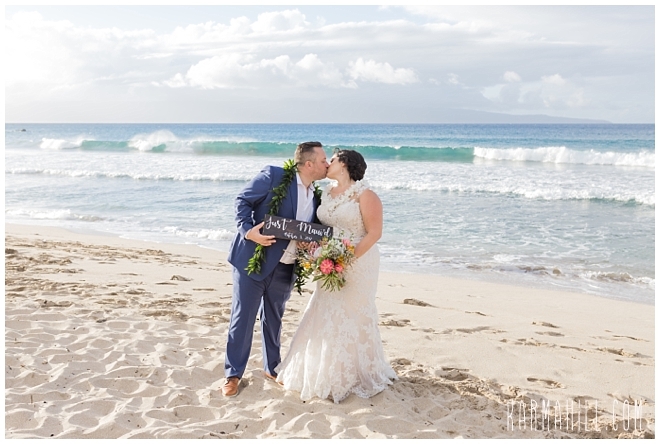 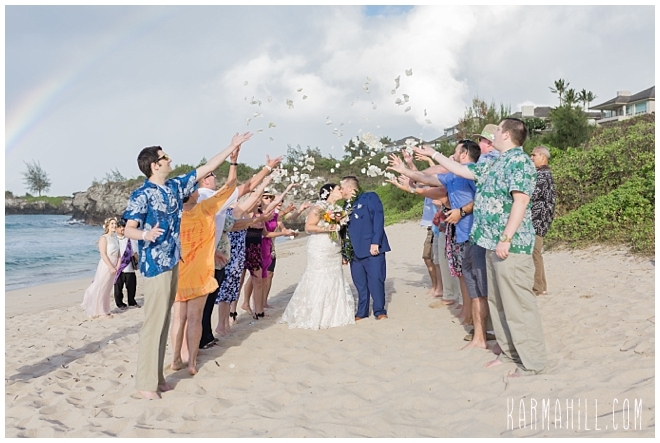 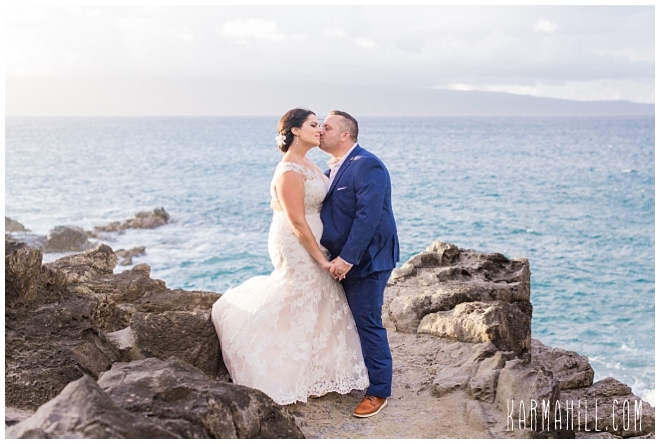 Thank you, McKenzie and Nate, for letting our Simple Maui Wedding team be a part of your story. 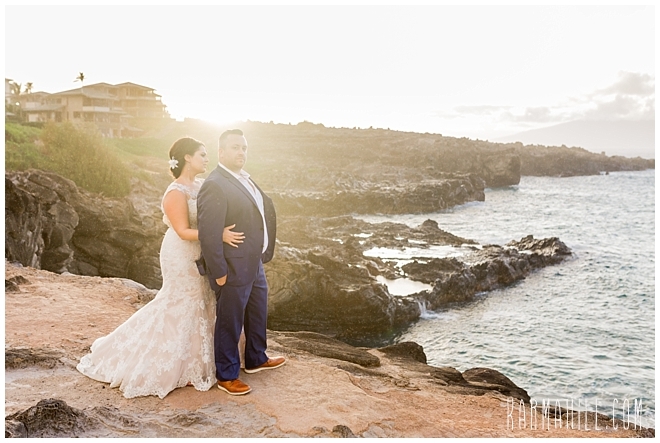 We wish you all the happiness in the world in your adventures ahead. 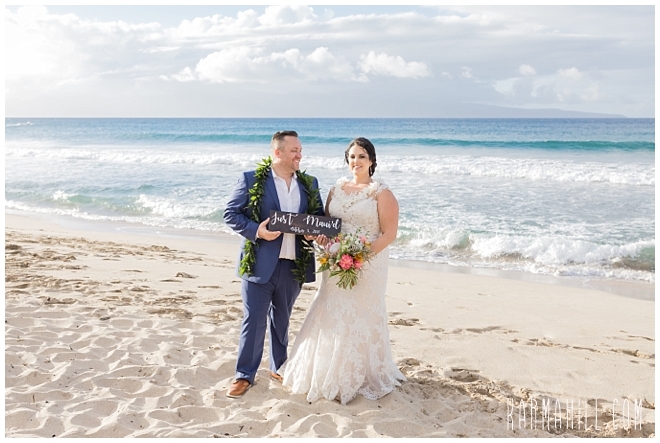 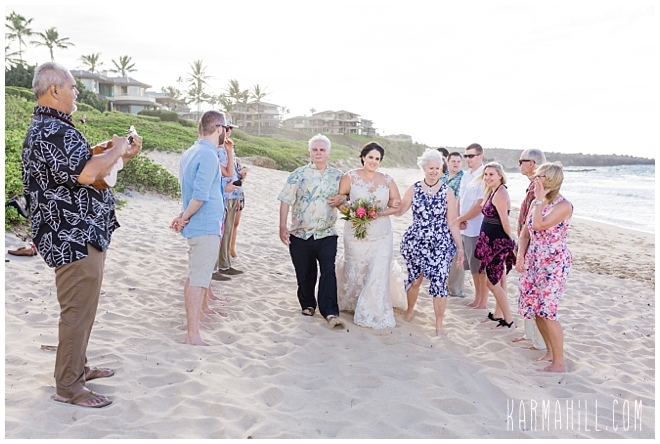 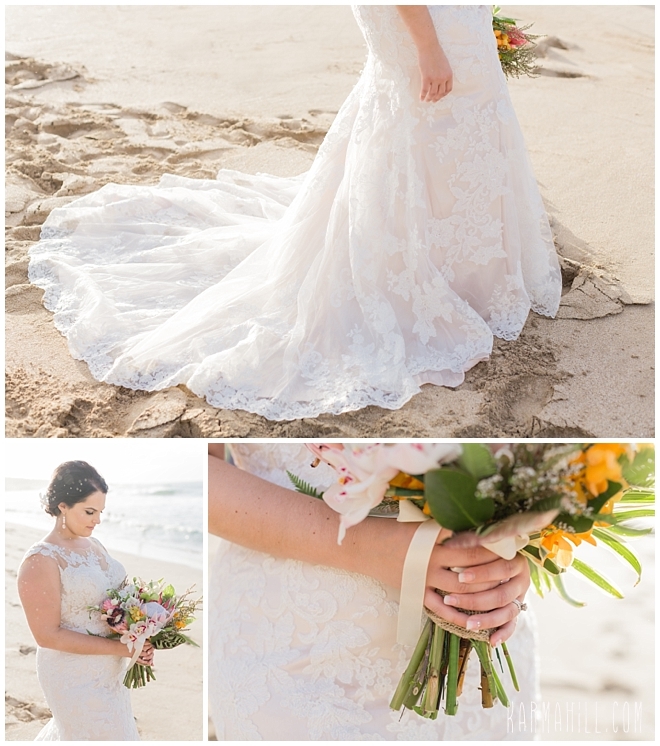 Check out the Maui Wedding of Lindsay & Ryan!